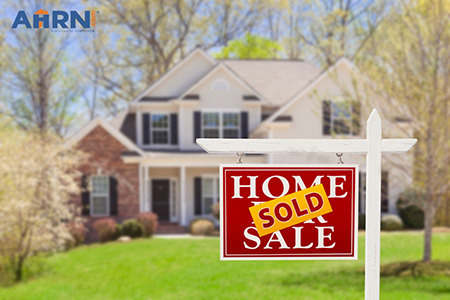 It’s official — there’s a #NewKaleInTown! 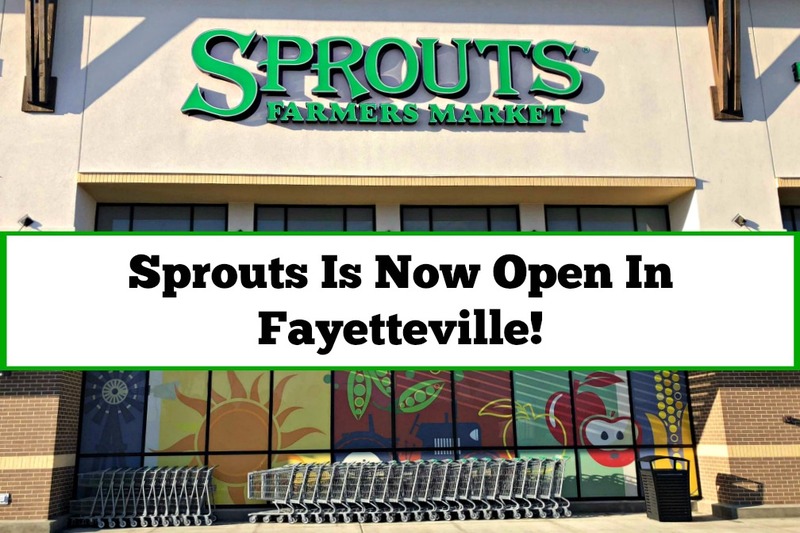 The brand-new Sprouts Farmers Market in Fayetteville invited us to their store so we could tell you, our Army Wife 101 readers, about their incredible offerings and our amazing shopping experience! 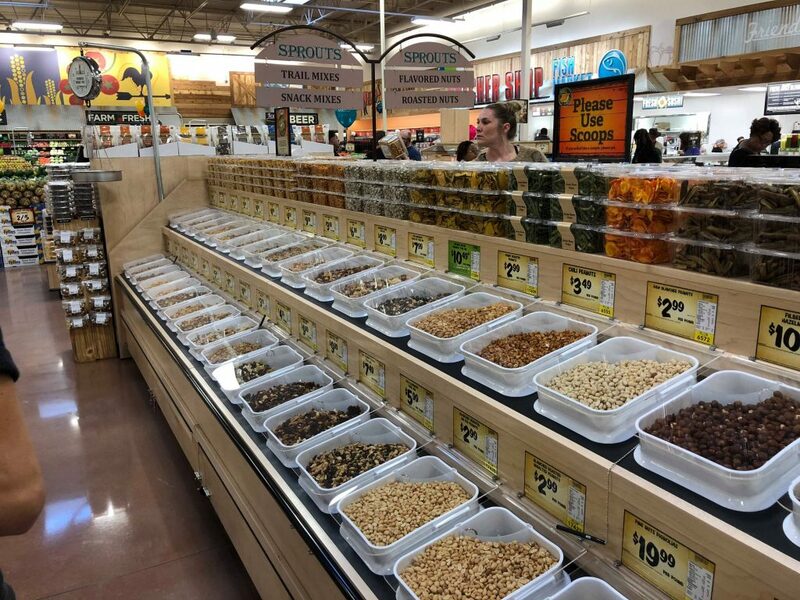 Our first impressions were excellent and we look forward to shopping at Sprouts again to find our favorite healthy, quality foods to include organic, raw, gluten-free and grass-fed varieties. 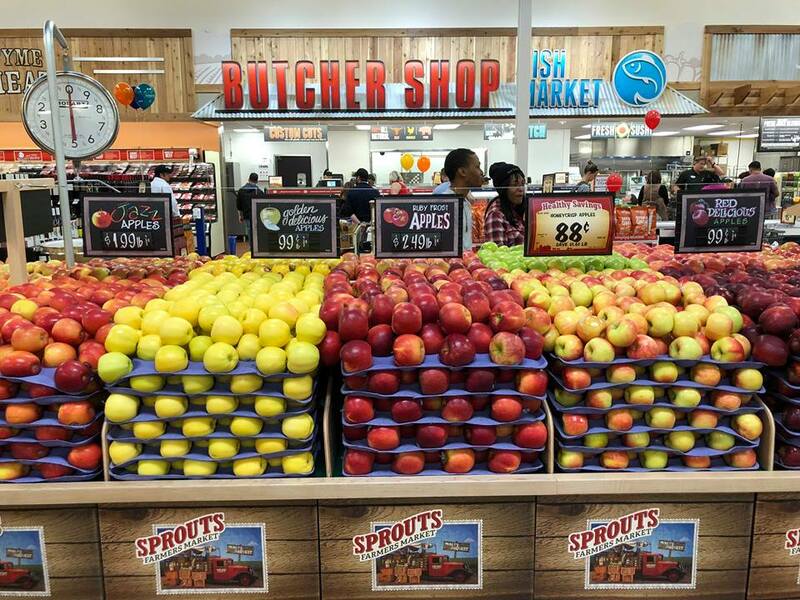 Sprouts believes that eating healthy shouldn’t be a luxury, and they offer prices that are friendly to your military family’s budget! The store is clean, brightly lit, and well-organized. 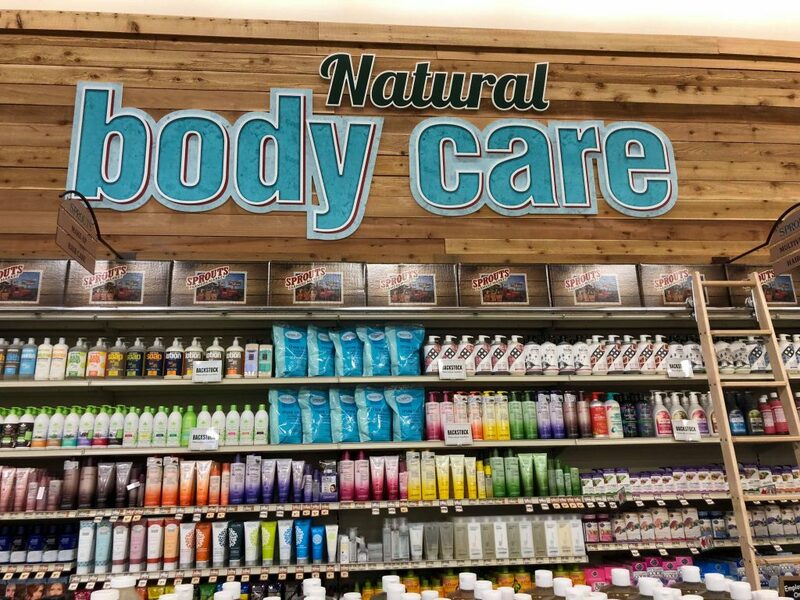 They offer several healthy, organic products that are sourced locally, from 500 or fewer miles away. They have an amazing juice bar with fresh veggie juices. You can taste things that are packaged before you purchase them. 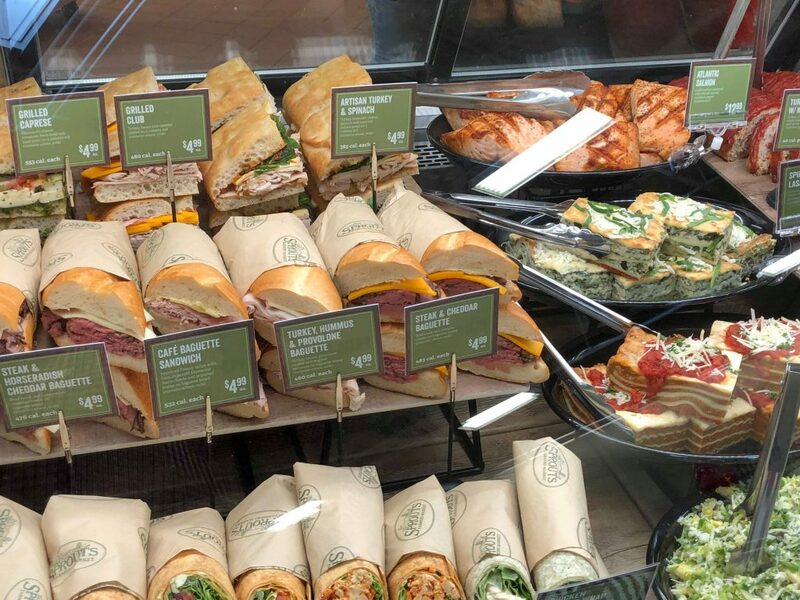 90% of their bakery items are baked fresh, in-house. 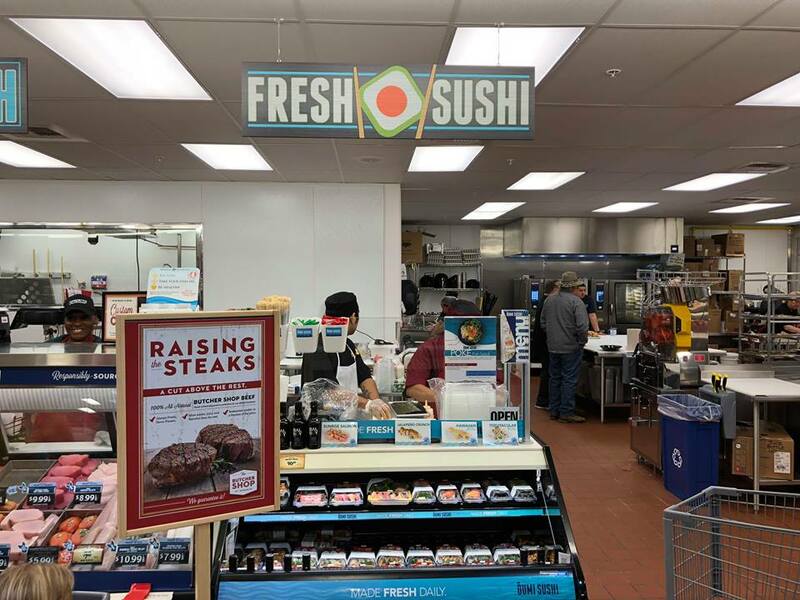 Their meats and fish are fresh, not frozen, and butchers can filet and butterfly your meats at no cost. Every quarter they have a mega sale where everything in the store is 25% off! The new Fayetteville store is now open, every day from 7am. to 10pm. 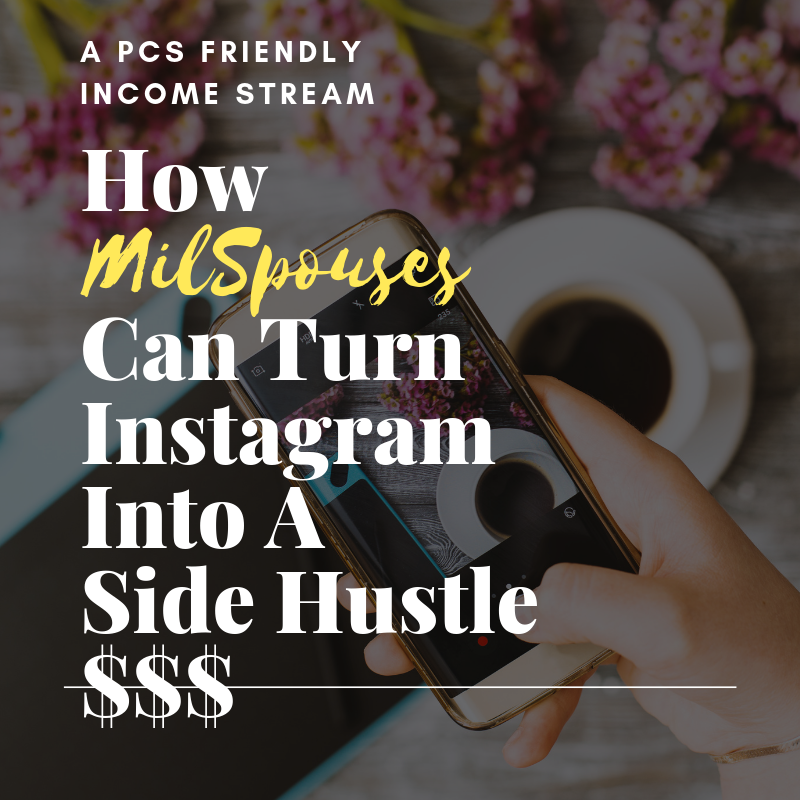 It is located at 2810 Freedom Parkway Drive. 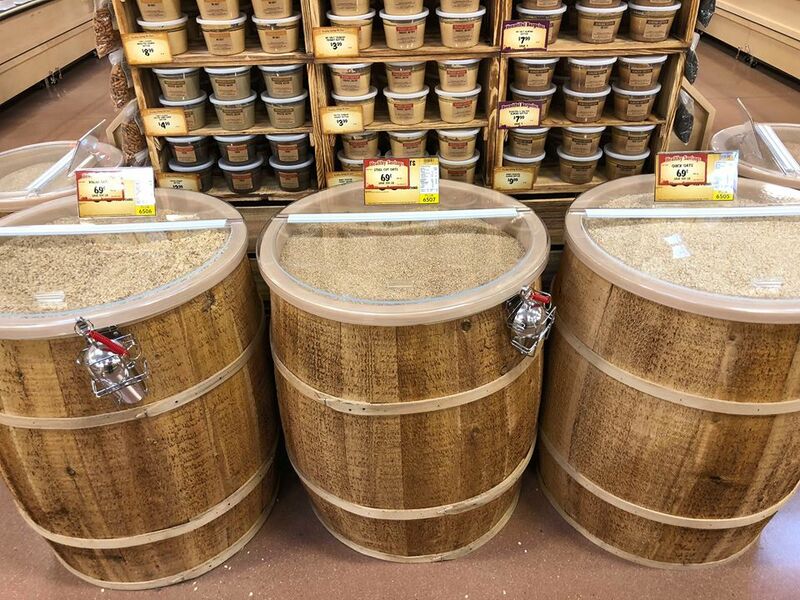 We know it can be intimidating shopping somewhere new, but the friendly team members at Sprouts can help you find the right product to fit your needs or help you sample an item right on the spot! Does your current store do that? And when you’re shopping, getting to know the store and in need of refreshment, their comprehensive juice bar is your answer! It’s almost like a spa day! 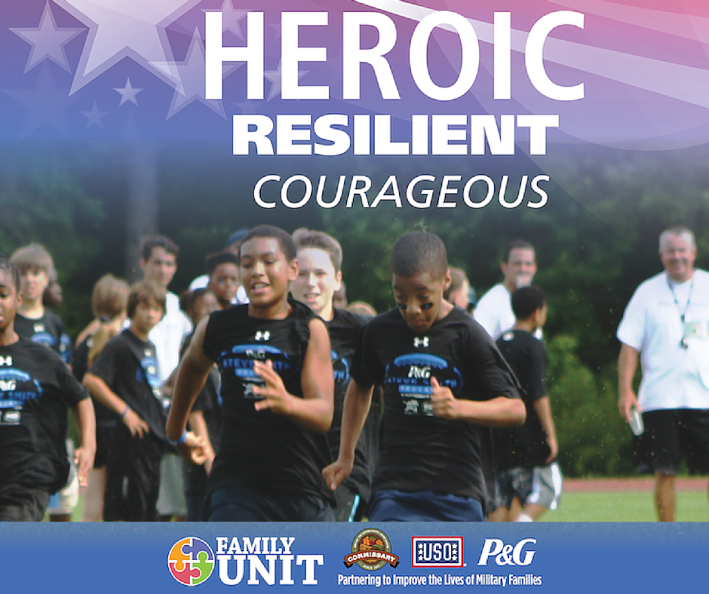 We are so excited that Sprouts will make healthy living for less easy for our military family. With everything from fresh produce at the center of the store, fresh meat and seafood at The Butcher Shop and The Fish Market, a full-service deli with convenient and high-quality prepared foods, bulk foods where you can purchase as little as you need or as much as you want, an extensive selection of vitamins and supplements, dairy, bakery, beer and wine and much, much more — we anticipate returning to Sprouts again and again! 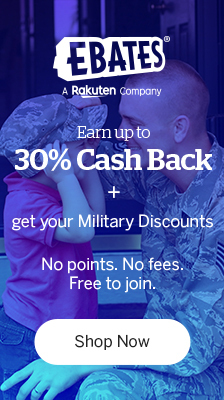 Your military family works hard for your money, and we understand the need to get the most bang for your buck. This is why we are confident in sharing about Sprouts’ price points and money-saving opportunities. 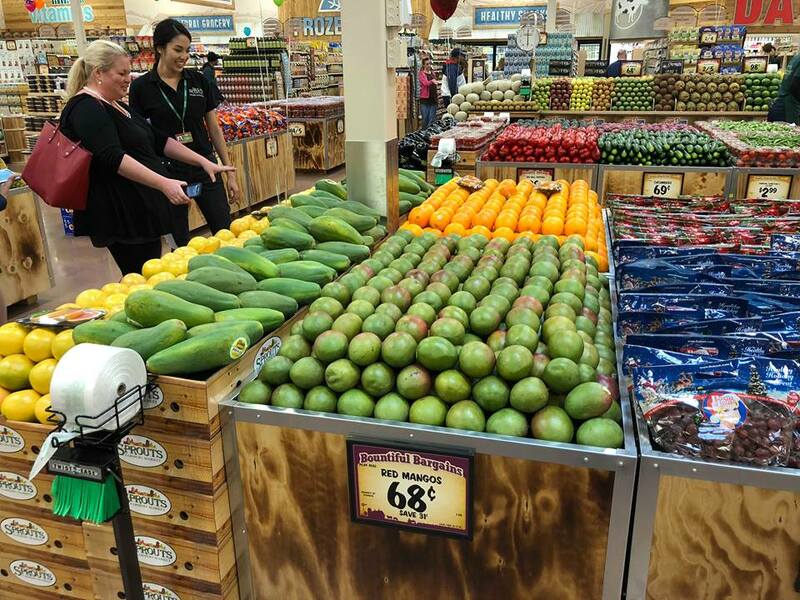 For example, their produce prices average 20-25% below traditional supermarkets, their bulk items allow you to stock up on your favorites, and Sprouts Mobile App allows you to clip exclusive mobile coupons and see what’s on sale each week on the weekly ad. So stop on by and see why your military family will #LoveSprouts. This is a sponsored post on behalf of Sprouts Farmers Market. All thoughts and opinions are my own.